The Saab 9000 after a ten-hour day getting its paintwork sorted. 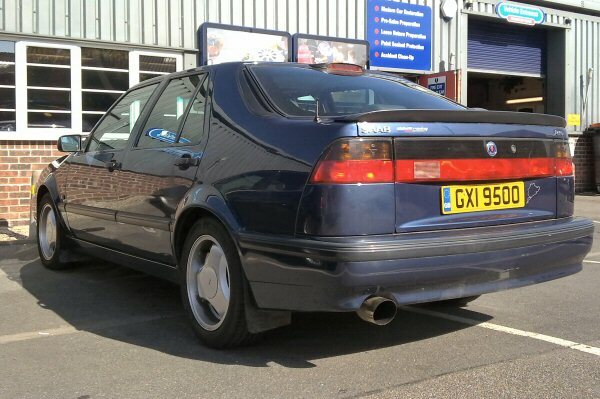 The ongoing return to normality continues for the Saab 9000 Aero. It’s been a horrible experience all-round – as a quick recap, I sent the car away for some repairs, then the mechanic disappeared, along with the car – and only recently has it been recovered from a farmer’s field in Somerset, windscreenless and draped in a flapping tarpaulin. Obviously, you can imagine what the car looked like and how that made me feel. However, despite being down in the dumps about it all, and thanks to encouragement from a number of friends, I repaired the screen surround, put new glass in it, serviced the engine and cleaned out the interior, which had been home to some Somerset wildlife. With the car MoT’d and back on the road, it was time to get it looking spick-and-span again. As you can imagine, the paintwork had suffered under that tarpaulin, but things were much worse than that. The garage that had been ‘caring’ for my car had decided to leave it parked in its paint shop and so, before being dumped in the field, it was liberally doused in what I reckon to be about three months’ worth of lacquer overspray. In short, the car looked worth little more than £80/tonne for scrap. There was no way that I would be able to clean up the mess with my own cleaning gear, so after asking my mate Andrew Elphick for a recommendation, I decided to take the car to Clean Image in Chelmsford. However, when I dropped the car off at 9.00am for them to put right, I could see the look of horror in the guys’ faces when they saw it – the paint, the fallout and the scratches were pretty awful. Anyway, good to their word over the ‘phone beforehand, they set about cleaning up the old girl while, in the meantime, Andrew and I went wandering in Southend, enjoying the ‘Golden Mile’ of used car dealers. When we returned to Clean Image at 5.30, they were still busy on the car. The Manager, Danny Argent, who was clearly giving it his best shot, said it’d be a further couple of hours before the guys had finished – and, although the final results aren’t perfect, compared with the mess that I’d handed to them, it was a more than adequate job. In fact, I finally felt that the Saab 9000 was getting close to being a car I could be proud of again. Kieran Bass, who’d also been working on the car, explained what I’d got for my money. 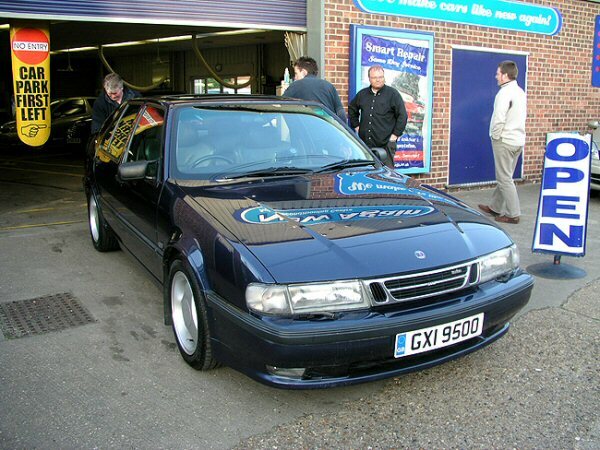 I can only imagine how much the guys at Clean Image must still be aching after that little lot but, to prove how pleased they were with the job, they even made the Saab their Car of the Week! Here's how it looked before - okay, but with tons of lacquer overspray, it was always going to appear 'dirty'. Could you ask your friend to get in touch with us and give us his address? We want to send him one of our microfibre cloths to thank him for recommending you to us. Clean Image RULE! I’ve had my rear bumper “art brush” repaired there in the past – they really really know what they’re doing right down to the nitty gritty stuff! Ironically, my Mum wants her 9000 Anniversary completely restoring but my parents don’t realize how good these guys are and how much detail goes into doing these jobs properly! I’ll show them this blog and maybe then they’ll see why I keep going on about these guys to them! I would love to get the patchy paintwork on my 406 repaired properly – if only a place like this existed in Belfast. 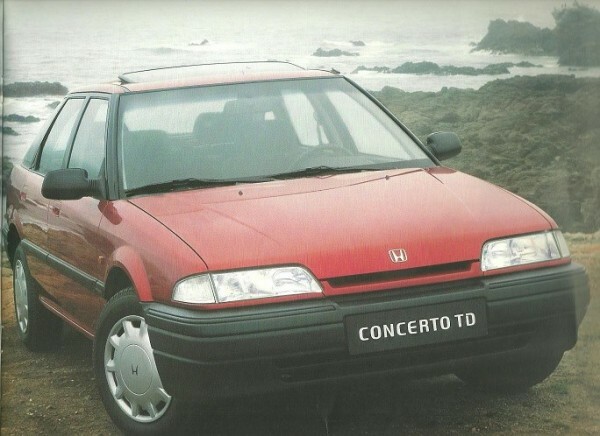 Sadly, the best I can find is a £2k quote for a respray, which would technically write the car off! I experienced something like this, but worse, as in my case the car was also shunted up the rear. The boot was full of water and all the records (receipts etc.) kept in there were like paper mache. I sued and won but, 12 years later, not a penny has come my way. 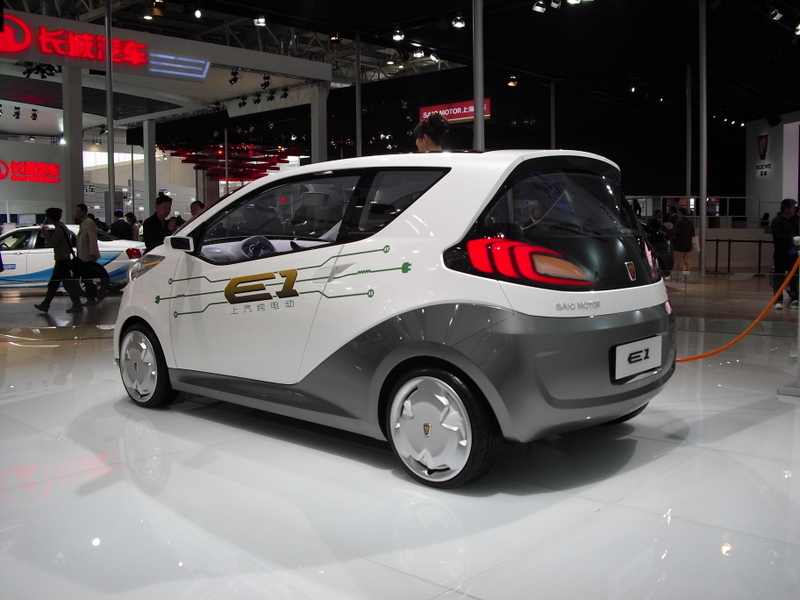 The car cost me $18000 and, with interest the Defendant, now owes me about $72000 but I will never recover that. Mind you, I contributed to the problem by not protecting my patch the moment things started to go belly up. We keep believing their fantasies when they don’t have the substance to tell the truth to themselves or their victims – dual victims because we are our own victim as well – and we don’t stop them. We do not protect our own investments by being assertive – we ALLOW them to turn us over, feeding their egos and egoism. I see that the Garage Proprietor stalled you – the powerlessness then begins to weaken the weakened and the frustraton grows. We should give it one day and then report the vehicle as stolen and demand the Police record it and not go to water when the liar says “he owes us”… You should employ a private detective, perhaps an ex-copper is best here, as an independant expert to find the car, where the people live and then to recover the vehicle at your demand unless they say “can’t do, it’s illegal.” Then you go to a solicitor – that all takes about 3 days. Alternatively, if someone retired from the SAS has a chat with the offending person and he decides to repent and co-operate then make sure it’s recorded in writing and in his own words that he agrees freely to do whatever it takes to recover your vehicle. Anyway, when it comes to the repair, have the car photographed (and, of course, before giving a car to anyone to repair you should photograph its condition and record any damage or problems in a diary not kept at the car) and remove all your papers before handing to a mechanic or panel beater so they have no forms of ownership. The repairer should, in fact, give you a receipt for the car when they do a service slip at the outset. Ask for a photocopy of that, require it. That’s your receipt. Much more could be said but that’s a start. 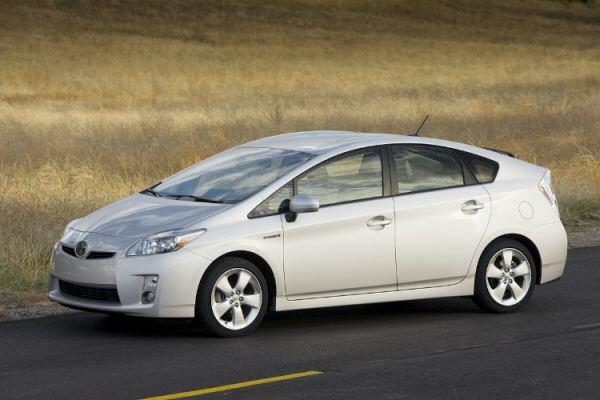 The next step is gettng the car back into the same shape as before or requiring a replacement at least as good as your car was. Voila.